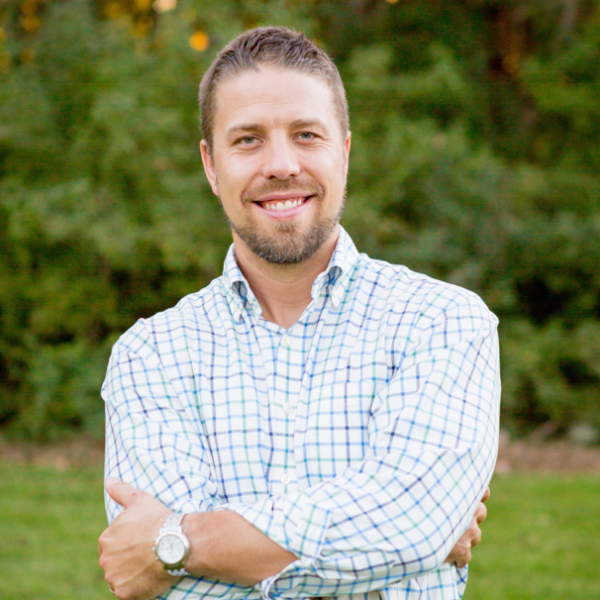 15+ year veterans of the tax and accounting industry — with a focus on digital marketing — the TaxProMarketer team has established a reputation for straight-talk and results on behalf of members and subscription-level clients. Collectively, the TaxProMarketer team members have become widely-followed voices and the foremost marketing agency to the tax and accounting industry. 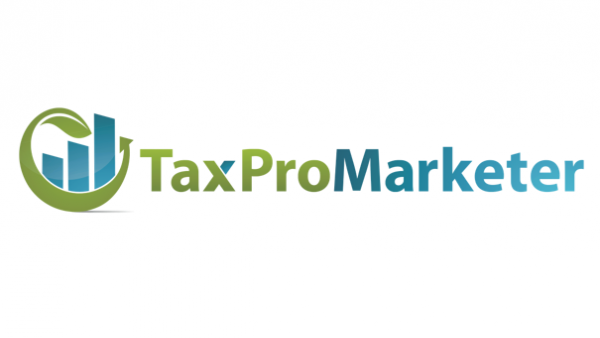 TaxProMarketer was established in May of 2007 in response to increased demand for real-world, relationship-building (and profit-producing) marketing tools for use in the tax and accounting industry. Currently, TaxProMarketer staff serve clients all across the United States and Canada who use their services to build relationships with their prospects & existing clients, as well as to grow the value of their business (for immediate cashflow and future sale-ability) by utilizing these tools. Their tools include: a relational email marketing program, social media feed program, local listings management and optimization, and creating full “online marketing machines” for clients (which include SEO-optimized, conversion-centric custom websites). TaxProMarketer is an Infusionsoft Certified Partner, a Digital Marketer Certified Agency, and a Yelp Ads Certified Partner.